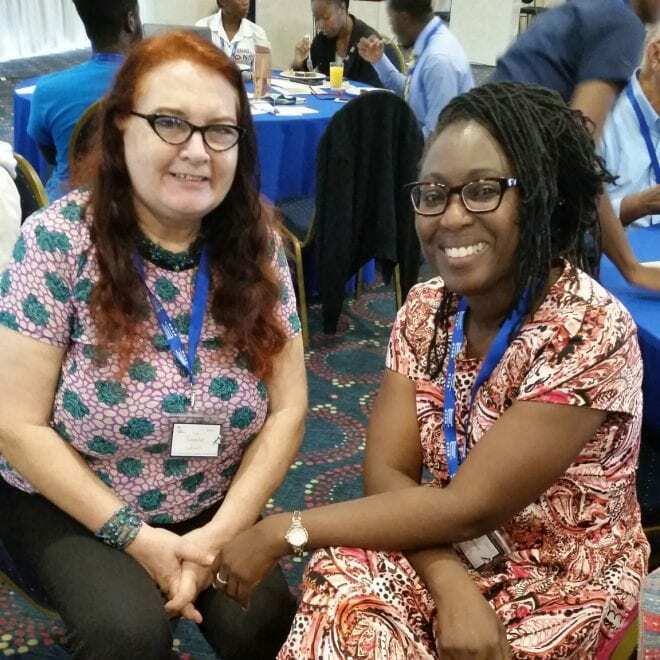 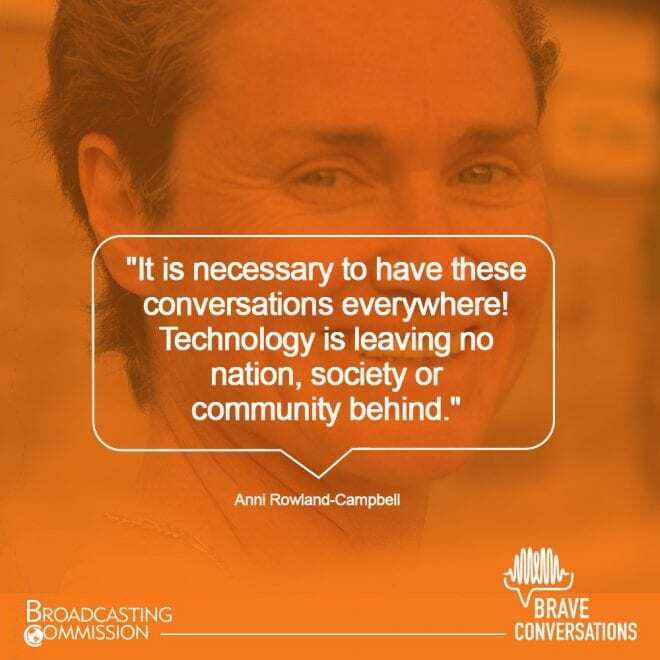 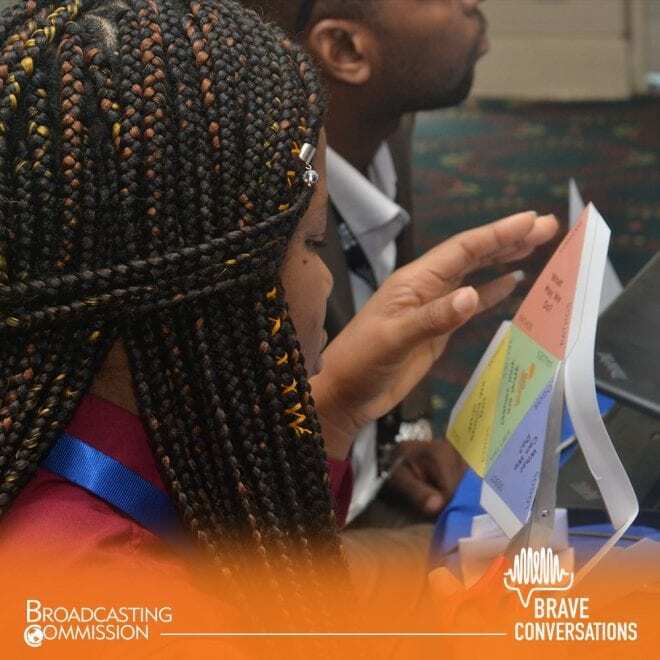 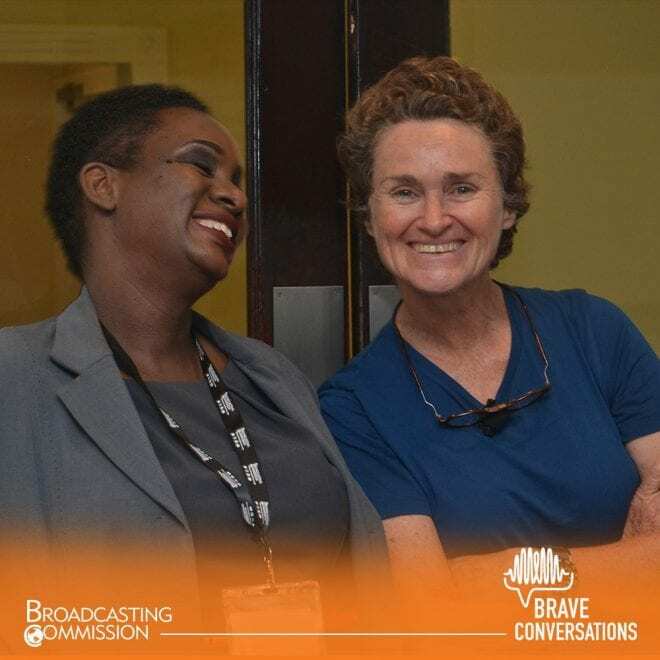 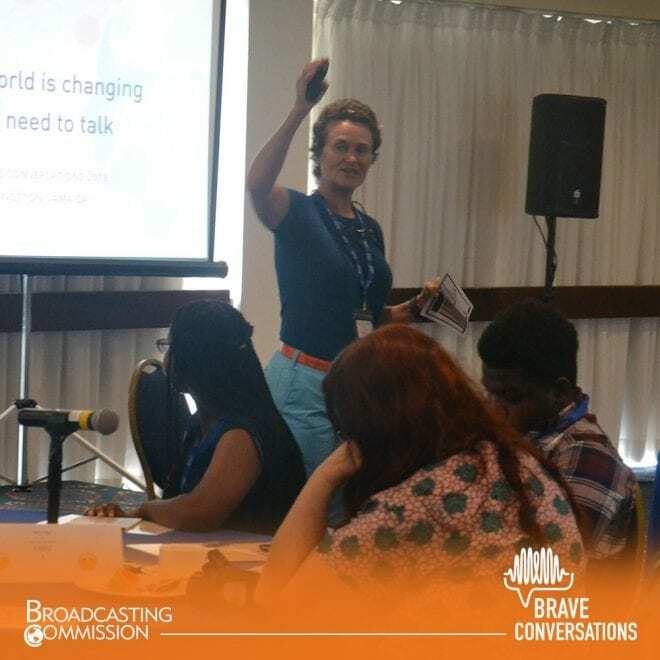 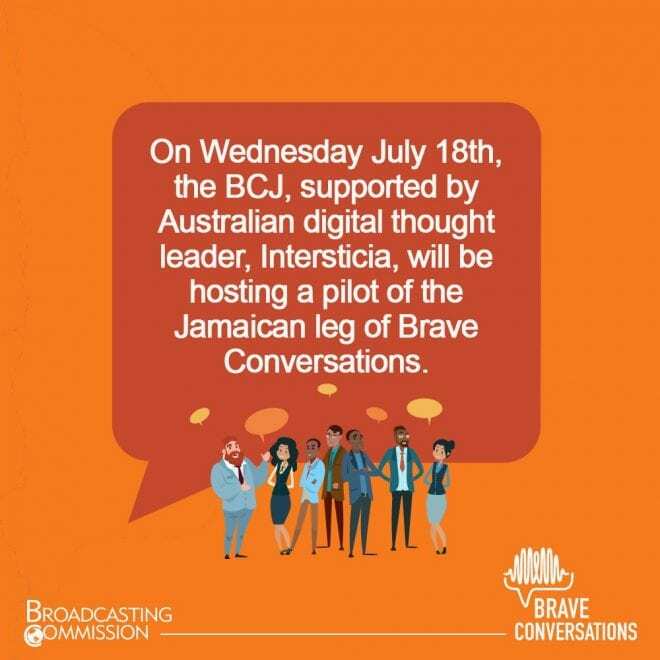 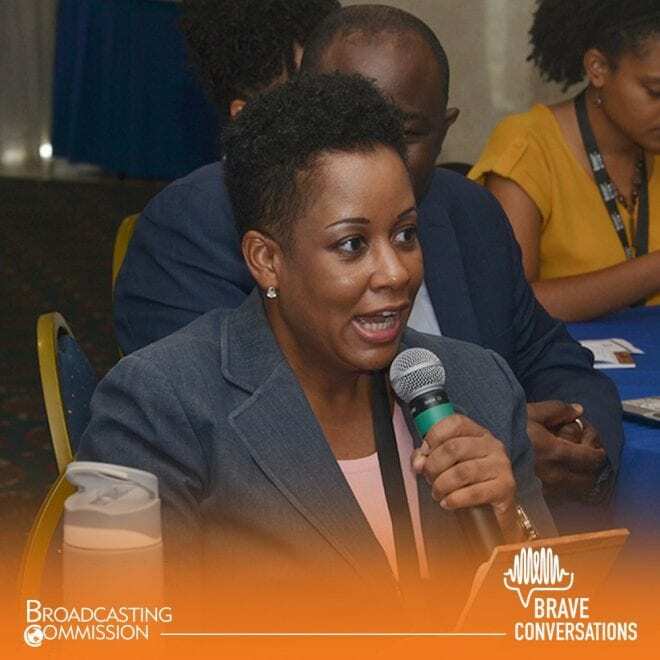 Brave Conversations Kingston 2018 took place on July 18 & 19 2018 and was organised by The Broadcasting Commission, Jamaica. 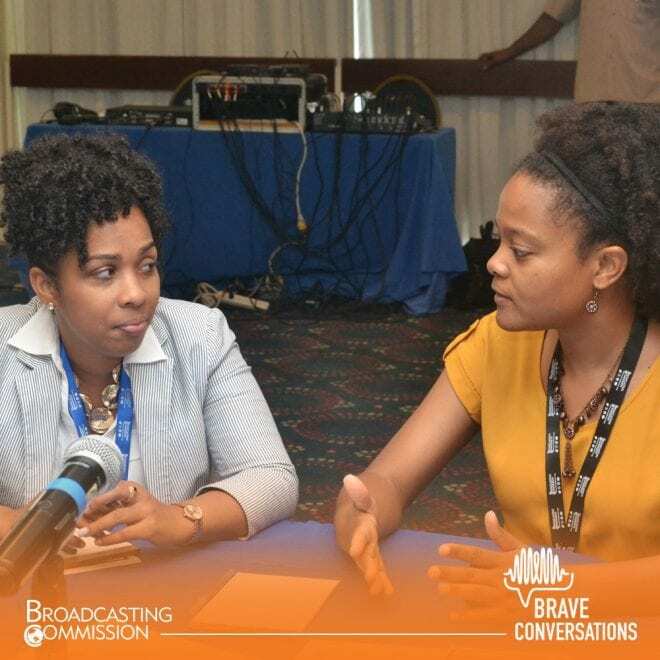 Brave Conversations Kingston was our first pilot for Jamaica which brought around 30 people together from a range of backgrounds and half were under 25. 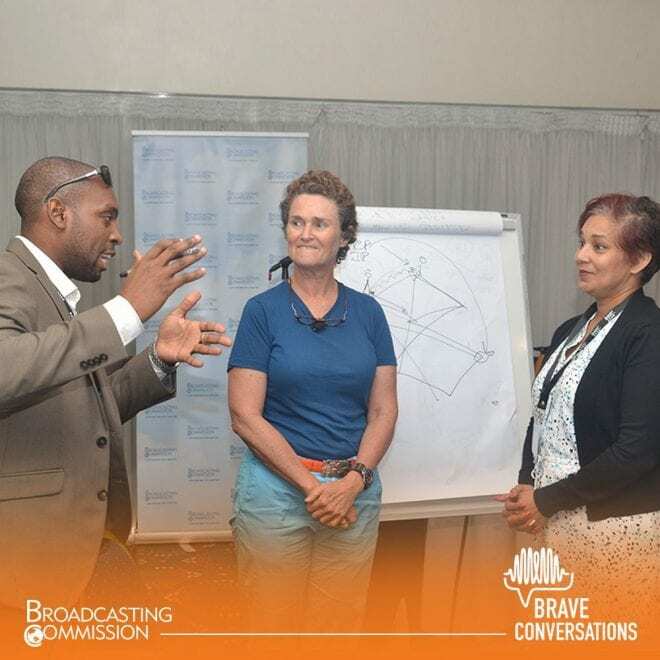 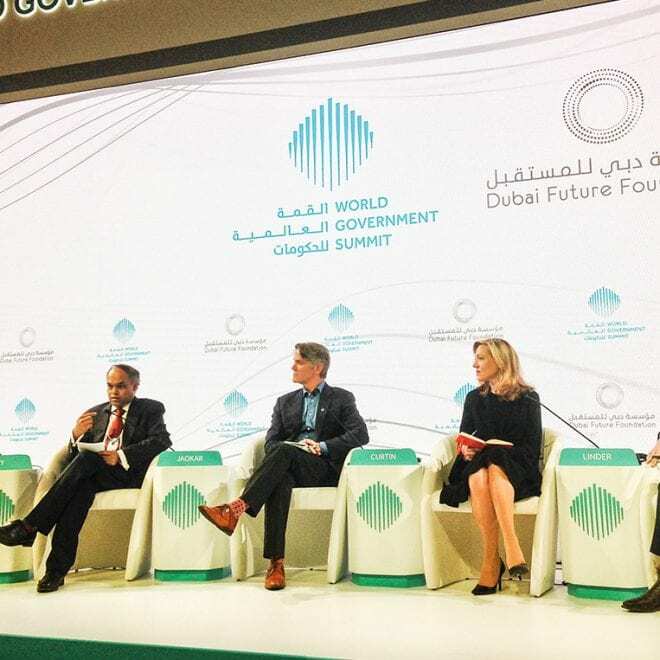 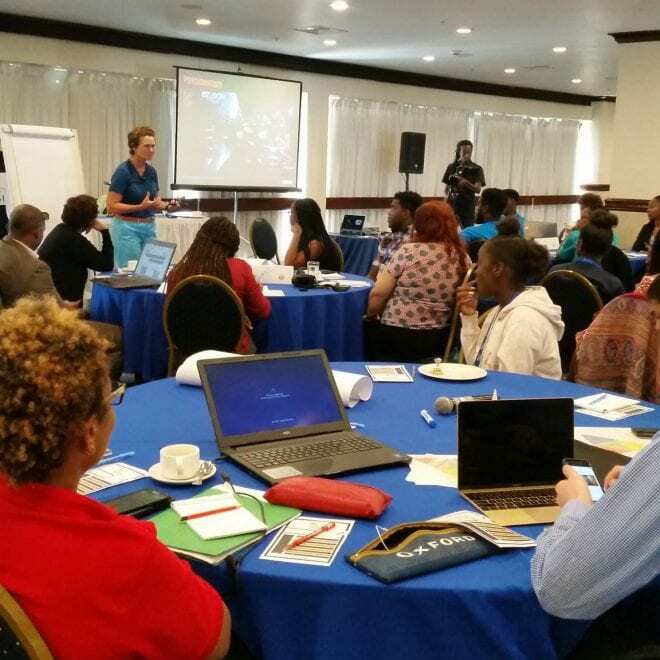 The objective was to explore how Brave Conversations could be tailored to Jamaica for maximum impact in stimulating conversations about the future of work, education, digital literacy, governance, values and culture.